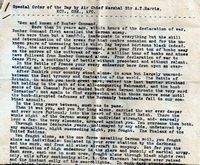 "The fighters are our salvation but the bombers alone provide the means of victory"
No. 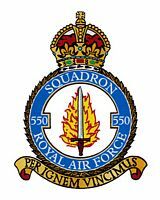 550 Squadron RAF was formed at Waltham, near Grimsby, in November 1943, as a Lancaster heavy-bomber squadron in No. 1 Group and began operations that same month. 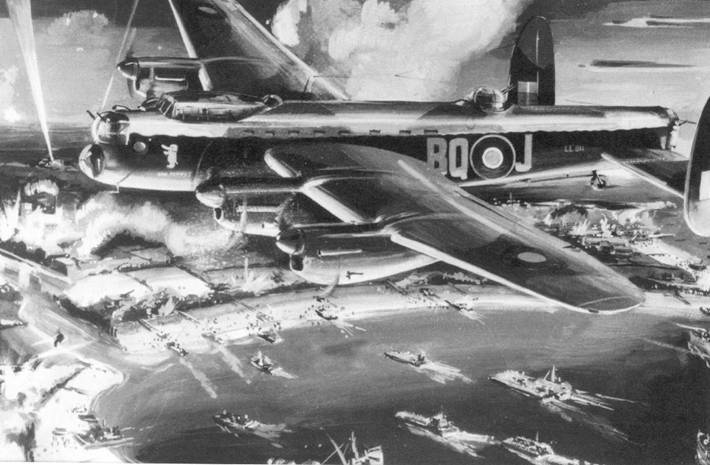 Early in the New Year it moved to North Killingholme - also near Grimsby - and from there continued to play its part in the bomber offensive until late April 1945, when it switched to dropping food to the starving Dutch people. St Denys' Church, North Killingholme. "The Crew who Started D-Day"
More information can be found at http://www.30missions.com/. This Daily Telegraph review from 2008 describes some of the background to the paintings. Request for information on Sgts Sheridan and McVey killed 4th October 1944 in NF963 on a training flight with the F/O S H Hayter crew. Both men were from Scotland and are buried in Glasgow and Lanarkshire repectively. 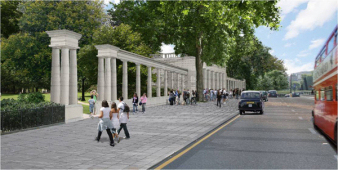 If you can help with information on any of the requests then do please contact the web-site. A mounted copy of an original Phantom of The Ruhr print has been given to the 550 Museum. 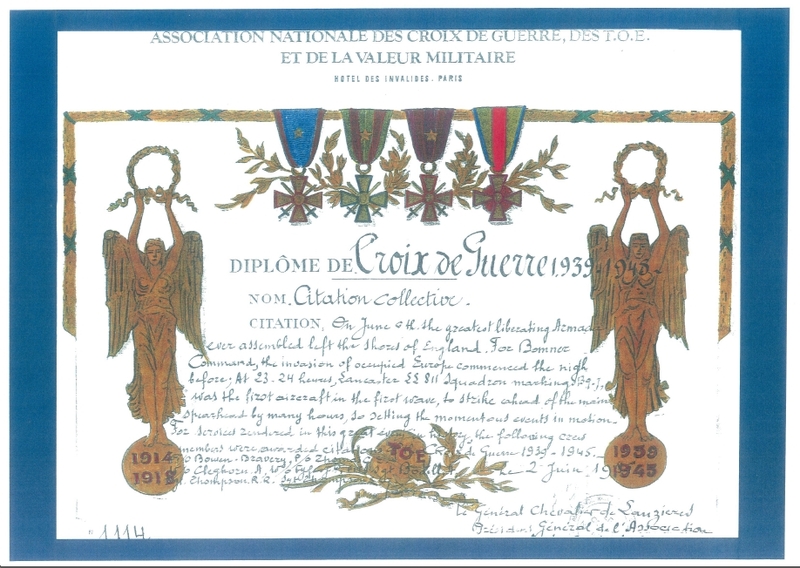 Over the years the Association has received many requests for information such as concerning the above print or about individual air-crew, aircraft, operations, etc. You can find many of these queries on the requests for information page. 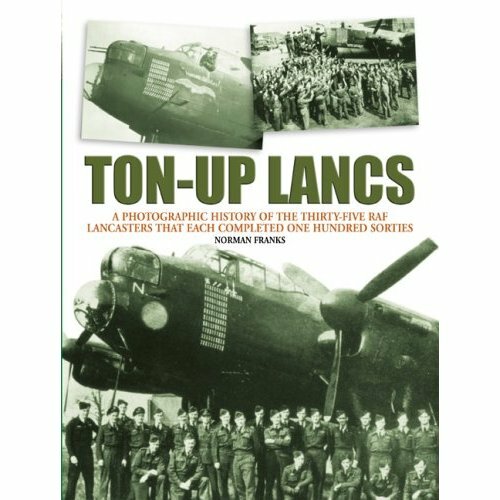 A collection of items that have appeared on TV, on the radio or in newspapers, some specifically about 550 Squadron or North Killingholme, and others more generally about Bomber Command. Follow this link. The 2018 National Event will be held in the historic North Wales seaside town of Llandudno in Conwy on Saturday 30th June 2018. Local events will be taking place across the country. A charity for the wounded in Britain's current conflicts. It is all about the men and women of the Armed Forces. Practical, direct support for our wounded. Web-site information, including the details associated with setting up the web-site, contact information and reference sites hosted on the same server(s) is available from the here. The (technical) server details are outlined here. The General Data Protection Regulation (GDPR) is a legal framework that sets guidelines for the collection and processing of personal information of individuals within the European Union (EU). It came into force on 25 May 2018. The form below sets out the Association policy and includes a consent form for the collection and storage of personal information (contact details). Photos at International Bomber Command Centre (IBCC) of commemorative stone tablets to 550 air-crew. March 2019 Newsletter: in distribution. See Issue 72 (March 2019) (or Association Newsletters for the full archive of newsletters). 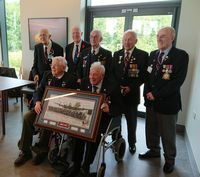 Key items included in the Newsletter are the details about the Reunion Weekend in North Killingholme in July, and reports on the events that took place in 2018. See Reunion 2019 for details of events in July in North Killingholme. 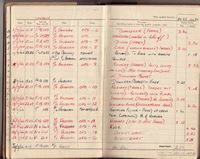 Pages from the log book of F/Sgt E Ashley a wireless operator who flew with several crews now available here. Updated details about the commemorative events in Belgium this year are available, in particular Rebecq and Sint-Niklaas (new memorial unveiling). We are sad to report that Alan Carter (W/Op in the F/Lt Scholfield crew) passed away in March 2019. 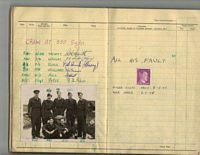 Information (contact details) sought on relatives of the crew of LL837 lost on the raid on Revigny, 14 Jul 1944 with the Squadron Commanding Officer W/Cmdr P E C C Connolly piloting. Plans are being made for a memorial in France. See: LL837, Roll of Honour details. The latest information about events planned in Belgium this May is available here. We are sad to report that Ward Thomas (Nav in the F/O Bowen-Bravery crew) passed away on 4th February 2019. 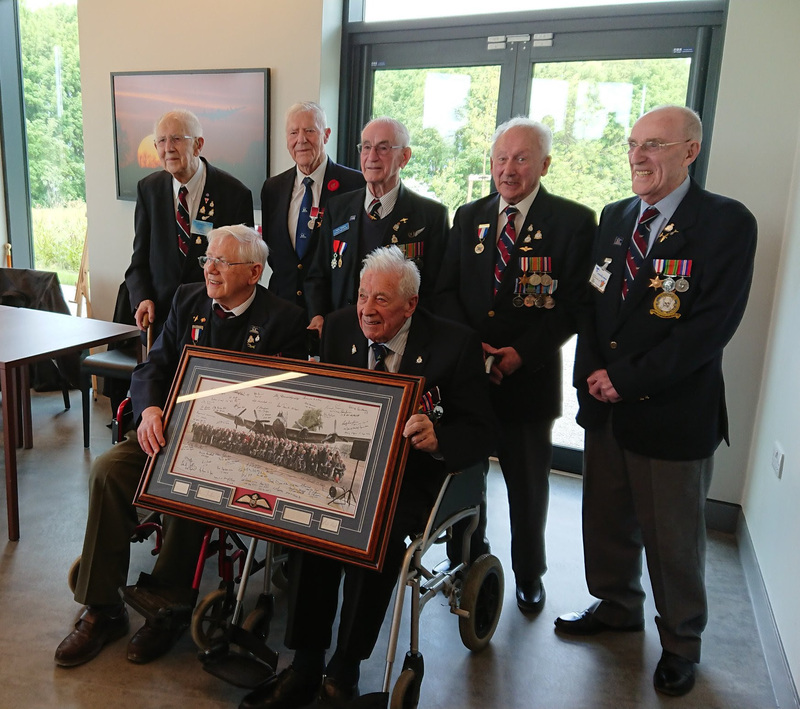 This crew were acknowledged as having opened the D-Day assault and were collectively awarded the Croix de Guerre by the French government. See obituary in The Times (7th February 2019). We are sad to report that James Craine (Sgt Craine R/AG in the F/O Lukies crew) passed away on 1st February 2019. Some new photos added for the F/O A Abrams crew. Some new photos added for the W/O T A Lloyd crew (specifically information about Sgt Pearce who evaded capture after baling out). F/O L Wareham crew (now including the memoir of the navigator F/O Sibtree detailing his training and all 30 operations). F/O E V Sage, F/O Marker and F/Lt H G Johnston. We are sad to report that Charles Philip Blackham (F/Eng in the F/Sgt Lambert crew) passed away passed away on 7th January. 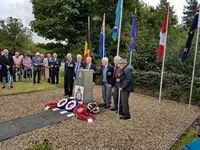 Philip was a regular attender at the annual reunions in North Killingholme and a source of many stories and much information about the squadron. He will be greatly missed. Details of the funeral arrangements are available here should any friend or member of the 550 Association wish to attend. We are sad to report that John Eppel (Nav in the F/O J Harris crew) passed away on 15th December 2018. John provided much useful information about squadron operations that has been used to bolster the details available on the web-site. New photo of Wireless Operators training group (all RAAF), some of whom ended up in 550 Sqdn. New photos of Sgt Sykes (F/Eng) (and PoW) of the W/O Peasgood crew. 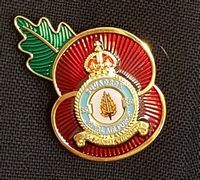 Update to Association Merchandise, to include new Poppy Badge with 550 Squadron crest. Photos from the 2018 Remembrance Sunday in North Killingholme are online at: Remembrance Weekend. Photos from the November commemorations in Sint Niklaas. Photos from the November commemorations in Rebecq. Friday 2nd November. Thank you. Update about the Sgt Habgood (F/O H Jones crew of NE164) bracelet discovered earlier this year. For the full report see DNA [in French]: https://www.dna.fr/edition-de-molsheim-schirmeck/2018/10/23/dernier-temoignage-terrestre". A couple of additional photos from the 2018 Reunion online at: Reunion 2018 (Belgian sapling, St Denys' Church). For details about Armistice in North Killingholme see: Remembrance 2018. NB: If you intend booking for the meals (either on the Saturday evening or Sunday lunch) it is important that you contact Don and Val Kentish by Friday 2nd November (contact details as per the link). 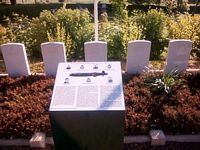 In early 2018 a memorial plaque was unveiled for the F/Lt R W Picton crew in Achiet Le Petit (France). Some photos of the event are available. October 2018 Newsletter: in distribution. See Issue 71 (October 2018) (or Association Newsletters for the full archive of newsletters). 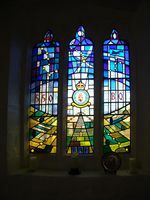 Key items included in the Newsletter are the details about the Remembrance Sunday in North Killingholme in November, and the Association Reunion in 2019. 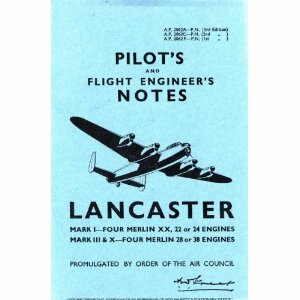 Photos of the BBMF Lancaster (1995). Photos from the 2018 Reunion are online at: Reunions. New photos of the F/O A D Young crew. Initial photos (more to follow) from the 2018 Reunion are online at: Reunions. Super reunion weekend. A comprehensive set of photos and information will follow. In the meantime see video of the Remembrance Service at the Memorial Stone on the Grimsby Telegraph web-site: https://www.grimsbytelegraph.co.uk/news/local-news/second-world-war-veterans-return-1984992. 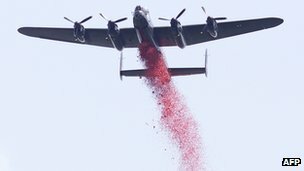 BBMF Lancaster flypast (Saturday 8th September): time revised to 13:45. For full details about the reunion weekend see 2018 Reunion. Details of where to return the form, etc are included on the form. Thank you. For information about the reunion weekend see 2018 Reunion. Photos from an Association visit to Ottrott (in Alsace) in April, where F/O H Jones and crew of NE164 crashed. See: Ottrott 4th April 2018. July 2018 Newsletter: in distribution. See Issue 70 (July 2018) (or Association Newsletters for the full archive of newsletters). Key items included in the Newsletter are the details about the Association Reunion in September. There is a Booking Form (PDF format) (also Word format) that is requested is returned by 24th August. For latest information see 2018 Reunion. Picture from the IBCC July 2018 Newsletter. Maurice Snowball, 550 Sqdn (seated front left). 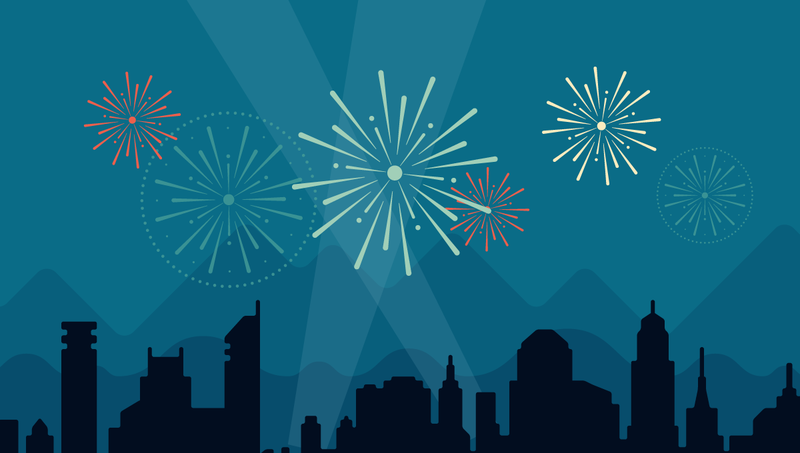 Complete list of 2019 events (and archive of events in earlier years). Full details have been published in the March newsletter. Saturday 13th July (with the usual caveats of weather, serviceability and BBMF operational requirements permitting). Accommodation: For those planning to stay over-night/over-weekend this travel and accommodation information may be of interest. If you have not already booked then booking as soon as possible strongly recommended! Further details are now available at the links given. Details will be published in the October newsletter. The dates for the Annual Reunion beyond 2019 are shown below and the Ashbourne Hotel is correspondingly booked on the basis of these dates. You may want to pencil these dates into your diary (the post-2019 are of course still subject to change). 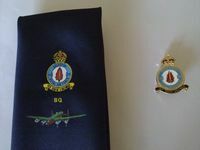 Any opinions or comments expressed are those of the site-owner and do not reflect the opinion of the 550 Squadron and RAF North Killingholme Association or the membership.